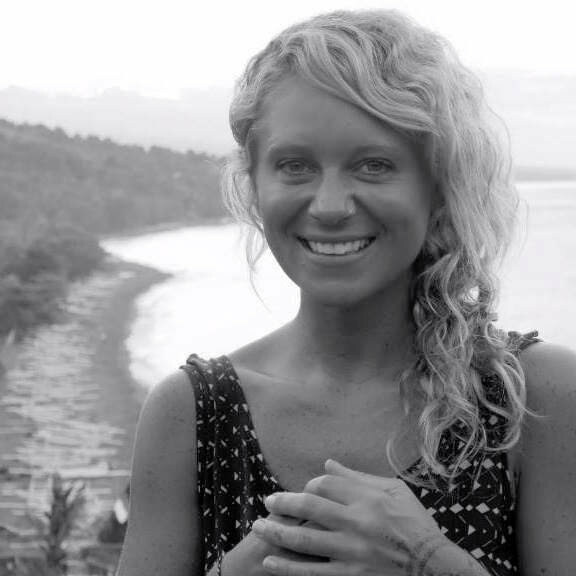 Bree is a digital nomad successfully cultivating the supreme work life balance in Bali. Bree has 8 years recruitment experience managing high volume call centre and business support in London & Sydney. Bree comes from a strong client relations background with an innate passion to create authentic work relationships. Bree loves helping candidate’s make a positive difference to their lives and acting as a catalyst to assist companies grow positively, which is such a rewarding experience. Bree is a devoted yogi, dancer & traveller, forever immersing herself in culture and adventure. Whilst chasing epic mountain and beach ‘office views’, being a digital nomad has given Bree the freedom and balance to lead a better lifestyle and thrive within a professional capacity. Bree has lived in the tropics for the last 6 years and her favourite hide out in Bali is Amed, where she loves hiking and meditating on the mountains, beaching, snorkelling and dancing at any hour of day.